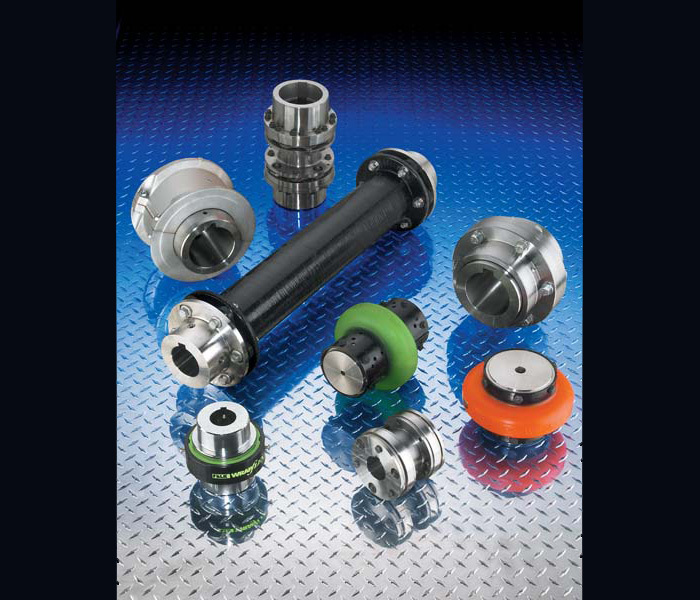 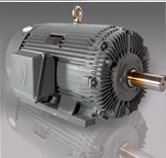 We offer a variety of state-of-the-art couplings to meet virtually any requirement. 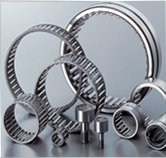 Whether you need more flexibility, lower maintenance, high torque load protection, simple cost-effective performance or something else, we can specify a coupling to suit you. 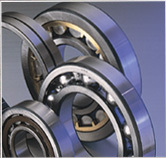 Such as standard jaw type couplings, shear type, flexible, gear, grid, spacer, disc, and torsional couplings.